Please allow a minimum of three days to process your application. 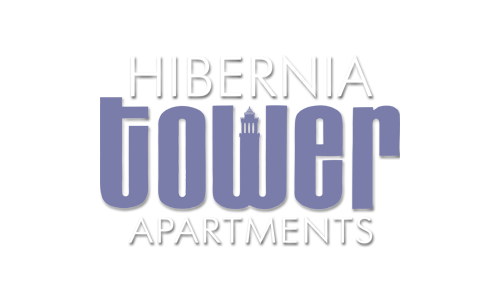 Acceptance of application by the Hibernia Tower Apartments does not guarantee approval nor does it guarantee the applicant can move in on the day desired. Application process may require additional information from Applicant. All aspects of the process must be completed before final approval and move in.